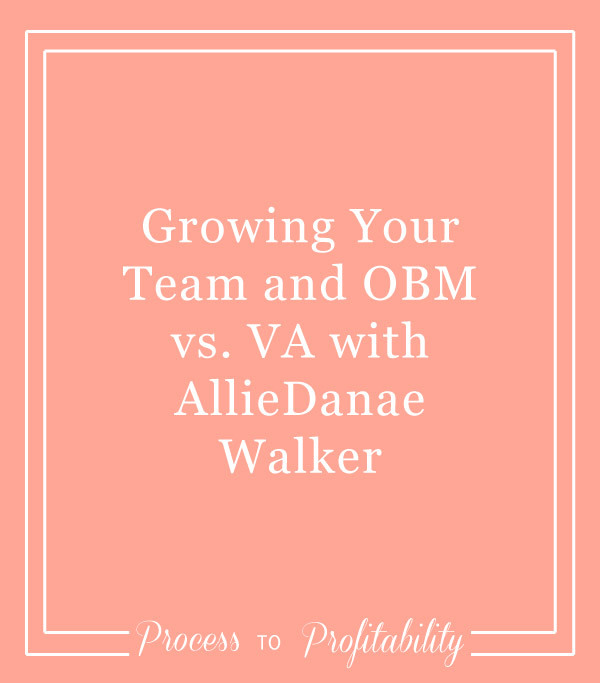 Today I’m talking about growing your team with AllieDanae Walker and we also get into what an online business manager (OBM) versus a VA. It’s two different topics that AllieDanae blends perfectly. We’re going to talk about finding the perfect person to work with, what to expect when you bring someone on to your team, and who is responsible for what. We also discuss the difference between an OBM and a VA and her best tips for growing and managing your team. 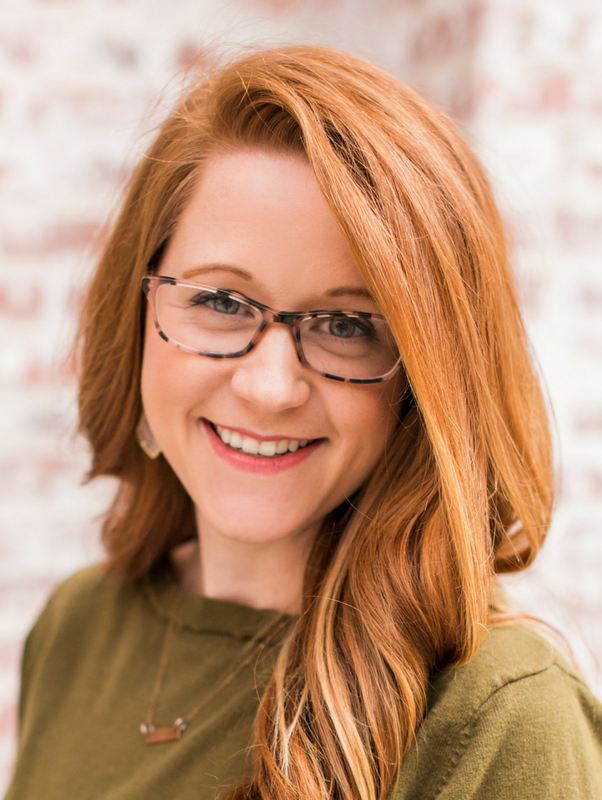 AllieDane is a great person to help us with this topic because she has worked as a VA and an OBM for a lot of great online businesses, so she gives some great insight into who you should hire for your team, how you can figure out what you want to outsource, and then how you can grow once you’ve hired that first person. There are so many moving pieces to your business and AllieDanae understands it can get overwhelming. However, when it is all run and done well, you are able to live a life that you truly love. As a business owner herself, she wants to help you take your business from just getting by to flying high. Her goal is to remove as many admin and social media tasks off of your plate so you can focus on the creative side of your business, the side you love! The Social Walker Agency services are meant to walk alongside of you and enhance the efforts that you are already making. Consider AllieDanae and her team your team! When she's not cheering on her business teams, AllieDanae is cheering on one of her favorite sports teams - the Georgia Bulldogs and Atlanta Braves. You can also find her sipping coffee throughout the day, spending her mornings in the Word, and enjoying time with her family and friends. She loves sharing about her passions of faith and business to anyone who comes into her life.